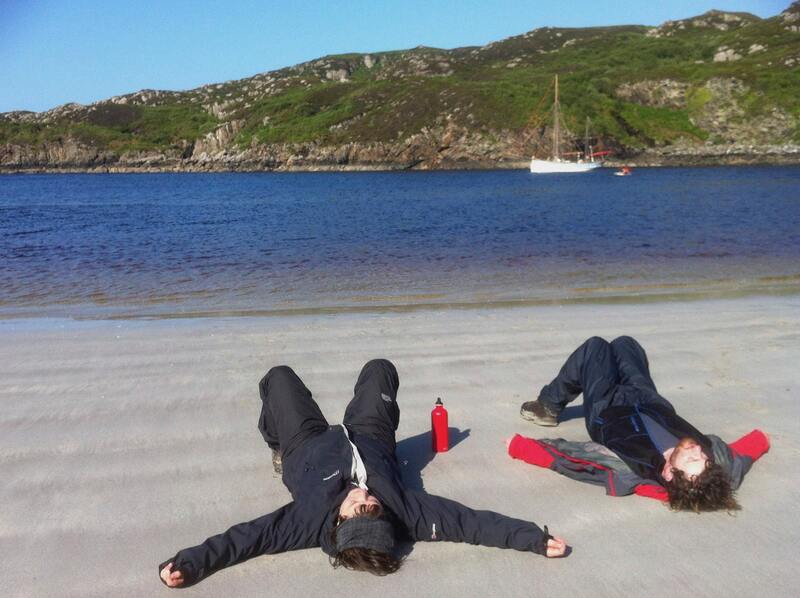 Over seven days we will complete a circumnavigation of the Isle of Mull. 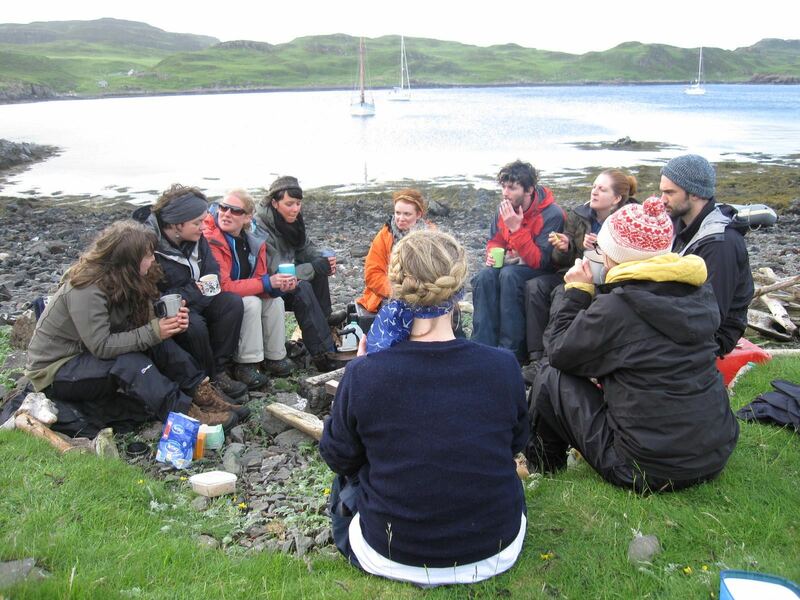 We’ll spend a lot of time sailing but there will also be plenty of time for just being, for eating well, for swimming, for walking and for campfires. 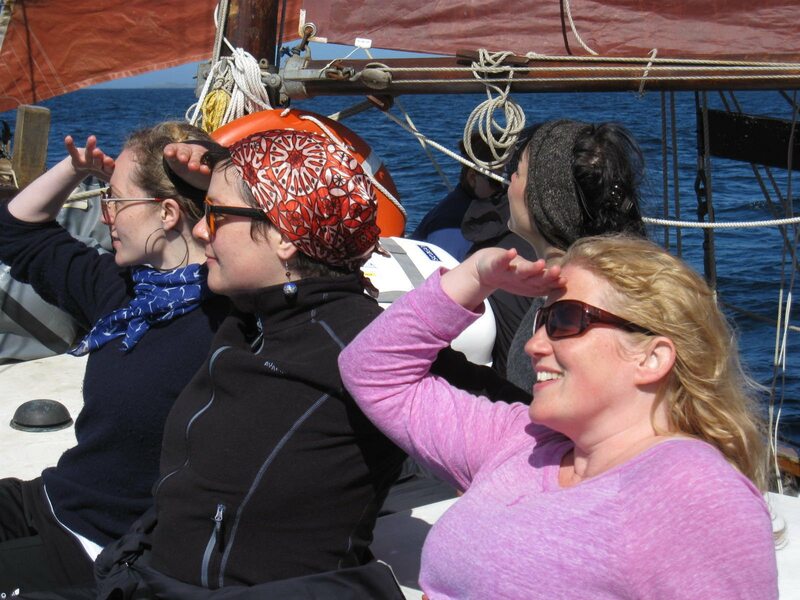 The Mull coastline provides some of the best sailing in the country as well as fantastic wildlife and many uninhabited small islands. ‘Solo’ takes place on one of these islands where we spend 24 hours in complete solitude. No books, no phones, no fires… no distraction. Just sitting & being. Solo isn’t about survival – it’s much more about finding a space where we are sitting comfortably with ourselves. We’ll sail aboard Birthe Marie. A strongly built ex working boat with a gaff ketch rig, the feel aboard is that of a clean workboat rather than a ‘yacht’. Her hull shape is particular to the Scandinavian fishing boats; all curves. You don’t need any sailing experience at all to take part in this course. It is however a ‘hands on’ course and by the time you’ve finished you will have learnt a lot about sailing this particular boat. Nights are spent ashore camped in some of Scotland’s most beautiful and uninhabited wild places. Whilst wildlife isn’t guaranteed previous trips have encountered whales, dolphins, porpoise, eagles and adders. We pride ourselves on delivering a high quality mix of the finest facilitation combined with activity and place that push limits. We’re not a boot camp but all our journeys deliver elements of hard. 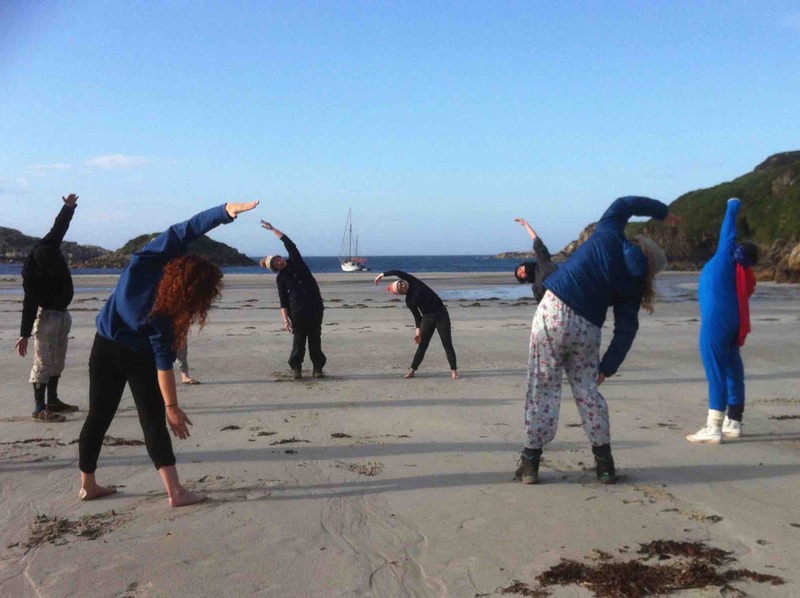 There is one open enrolment Round Mull Sail per year. Places are limited to 10. In order to register you must be 18 or over on the first day of the course. There is no upper age limit. A deposit of £100 is payable upon booking with the remainder being paid 60 days prior to the start of the journey. Alternatively, we are happy for you to pay by direct debit over a number of months prior to the course and for up to four months after the course. For example, book 6 months ahead and pay £74.50 over ten months. 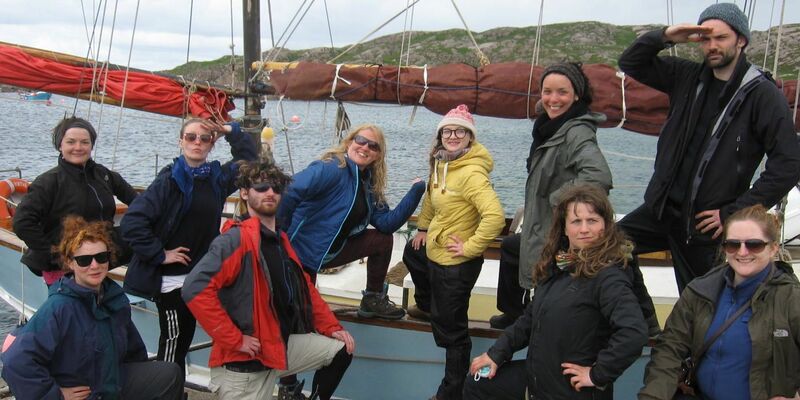 For more detail regarding gear, travel etc please see the Round Mull Sail – Information Page. 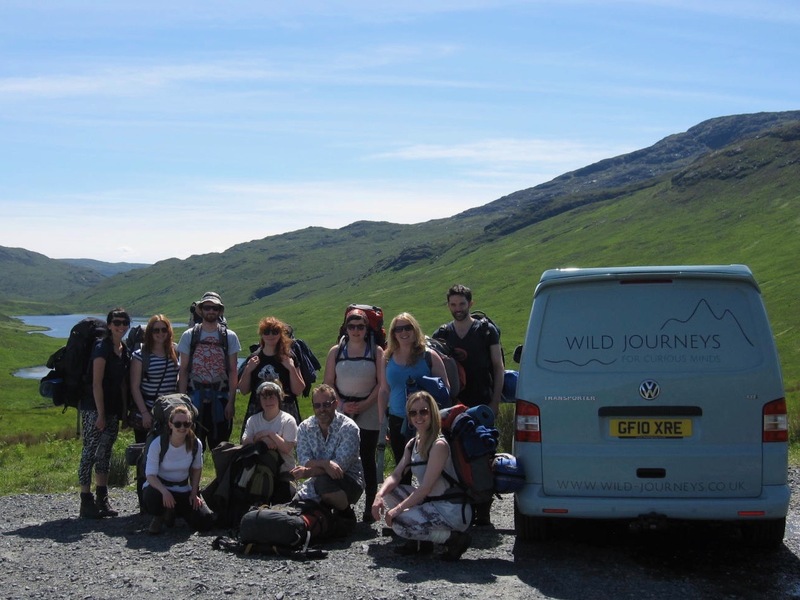 We have a limited amount of subsidy available through the Wild Journeys Fund. Want something shorter? How about The Mull Classic?